The second edition of my novel, The Z Redemption, edited by Robert Selfe, has received a lot of attention in Mexico for its treatment of love, friendship and cooperation between good people fighting terrible wrongs in that country and the United States. It is followed in Mexico by state legislators, governors, federal officials, police chiefs, and heads of security. Rated 4.4 stars, the novel is on sale this month of September in e-book form for all viewers (Nook, Kindle, Apple, Sony, Android etc.) for just $0.99! 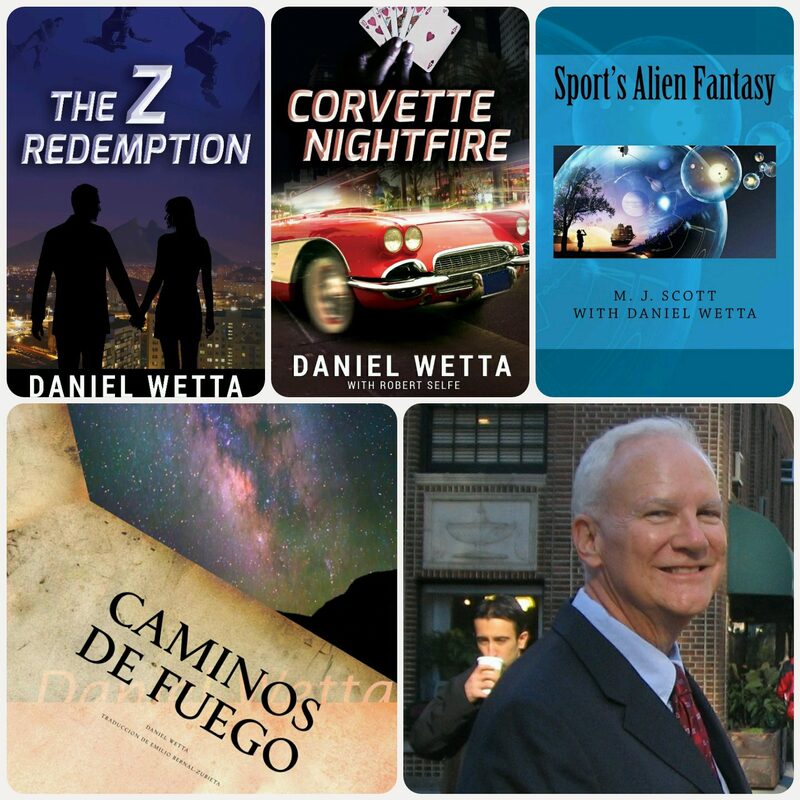 Exciting things are in the works, so I want to introduce Ana, David, Enrique and the “Zs” to people in the USA whom I believe will love the stories and characters of this novel and its sequel, Corvette Nightfire. I wrote the novel to be entertaining, passionate, informative…and ready for the screen! To obtain the ebook novel at this discounted price, simply click the thumbnail below to be taken to the website, and in the checkout screen use code XK46E! FREE E-book of Art in September!